Joanna is Smith & Carson’s Executive Vice President and her focus at Smith & Carson is on team and process development. She envisions and applies the most efficient ways of managing large and complex caseloads, optimizing human insight and productivity through TaskMatters™, JurorSMARTS™, and the company’s other proprietary workflow tools. She is a strategic leader of Smith & Carson’s online investigative research, juror research & analytics, social media, genealogy, and corporate due diligence practices. 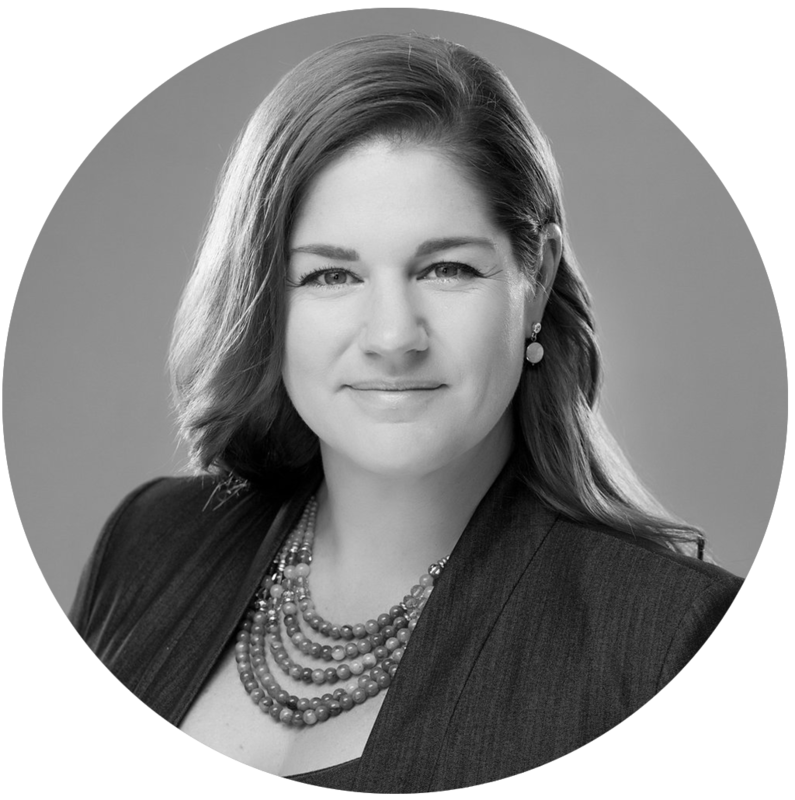 Joanna and her large team develop and execute investigative plans based on specific client needs and defenses, generating facts to inform their litigation and corporate decisions. Joanna has dual-loyalty, with JD and BS degrees from the University of Georgia and Georgia Tech, respectively, and is a licensed attorney and private investigator in Georgia.